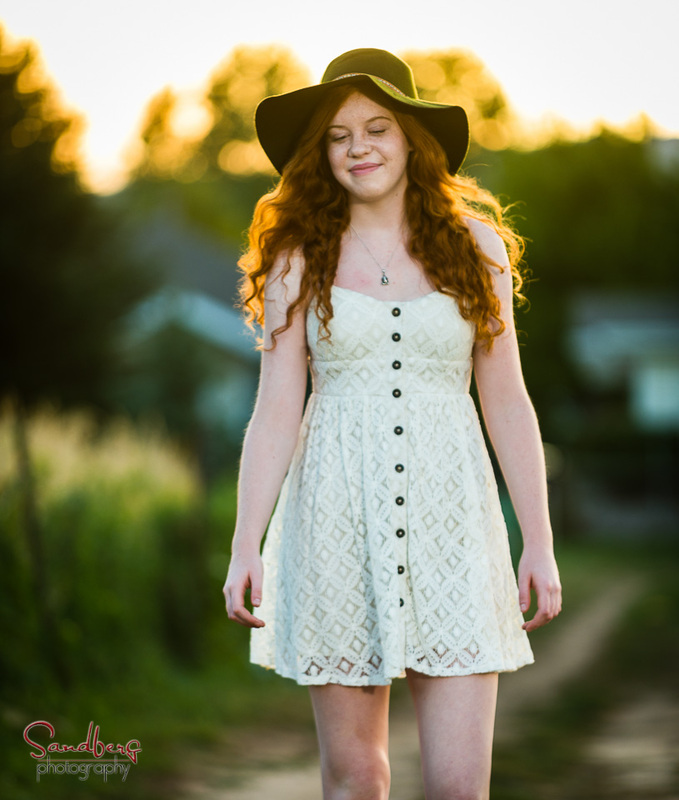 We're always looking for new locations for portraits and Nickie found a great one for her senior session. Many thanks to Bob and the folks at Miller Farms in Fort Collins. Stop by and pick up some great fruits and vegetables. With a beautiful sunset, a view of Horsetooth Mountain, Nickie's red hair and her natural charm all was perfect for a fun evening and portraits. Here's a sneak peek at some of my favorites Nickie.